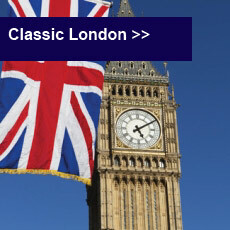 Private Panoramic Tour: showing you and your guests all of London’s iconic sites. 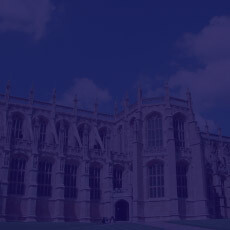 To get the most out of your precious time in London, take a private guided tour, tailored to your interests. 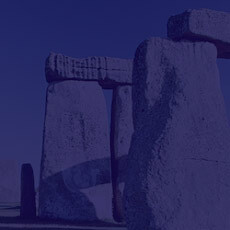 For over 5000 years there has been evidence of man’s activity around Stonehenge in this remote part of Wiltshire. 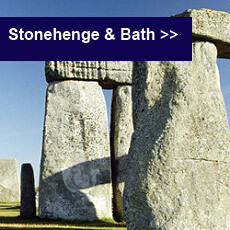 Combined with historic Bath and its 2000-year-old Roman Baths. 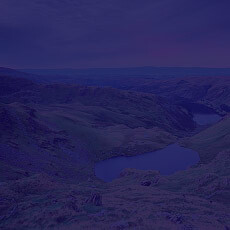 The Lake District is rightly famed as one of the most attractive areas in the British Isles. 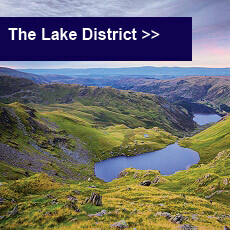 Visit the delightful Lakeside villages of Bowness, Ambleside, and Keswick with the stunning backdrop of the Lake District mountains. There is such a lot to see in Great Britain, from cathedrals to royal palaces, from tiny villages to great cities, and there is no better way to see it than in the company of a private tour guide with a car. We’re the only national driver-guiding company to use exclusively Blue Badge Tourist Guides, Britain’s highest level of qualification, because our visitors love their knowledge, skills and enthusiasm. Our Driver-Guides may be experts in a particular field – art, gardens or rock’n’roll – but whatever the interest, they specialise in creating custom-made luxury tours for small groups and delight in out-foxing the weather or detouring to an unexpected site or event. If you are planning the trip of a lifetime to London, England, then don’t limit yourself to any ordinary London guided tours – choose London private tours from DGA Tours and experience the city in a way no one else will! Our unique, premium, private London guided tours service will take you, your friends or your family to the best sights the city has to offer, in the comfort of your own vehicle and with your own tour guide, so you won’t miss a thing. We offer a full range of London tours, from all of the essential sights such as the Tower of London, Westminster Abbey, Buckingham Palace, galleries and museums to Harry Potter locations. There really is something special for everyone to enjoy with private tours London and, with our comprehensive private London guided tours, you’ll be able to experience the full London experience and get to know England’s magnificent capital city in more depth than you could imagine. With our private tours of London and England, you’ll get a truly unique, one to one experience that would be impossible with a crowded tour bus or if you were blindly going it alone. 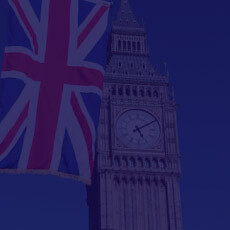 You can choose from a whole range of private tours on offer, such as the basic classic London tour, to get a good idea of all of the wonderful things to see and do in the city, or even our custom private tours London, which allows you to choose exactly where you want to go based on the preferences of your group. The tour guides involved with our private London guided tours are all experts in everything to do with the city, and are therefore the very best people to join with you and your group on your own London private tour. Whether you are a group of friends, a single person or a multi generation family wanting to keep everyone happy, the flexibility of our private London tours makes DGA Tours the best choice. 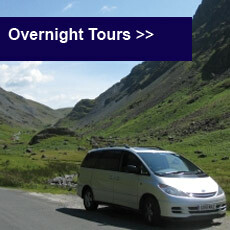 We don’t just offer tours of London, as you can also explore the rest of England and Scotland with DGA Tours. 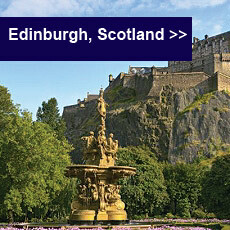 Maybe you’ve always wanted to visit the Lake District, or experience the joys of bustling Scottish cities with our tours of Edinburgh? 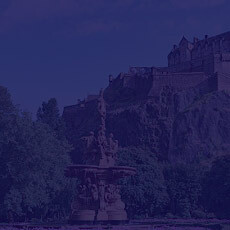 It’s all possible with our specialised guided tours, allowing you to experience regions of England and Scotland in a completely unique and personalised way. We are official tourist guides with the highest guiding qualification in the UK – the Blue Badge – and this makes us the best choice for your private tours experience. We offer a flexible private tours London service that is always catered to you and your needs, and the knowledge and passion of our guides on private London tours will make your day out all the richer. You’ll learn about each of the places you visit, benefiting from the many years of experience we have in conducting unique London private tours for visitors from around the world. 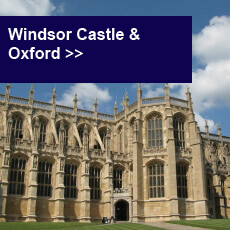 Contact us today to find out more about our excellent private tours for London, England and Scotland. All of our driver-guides are UK licensed and registered; officially recognised for their Blue-Badge Guide qualification and membership of the UK’s Driver-Guide Association.